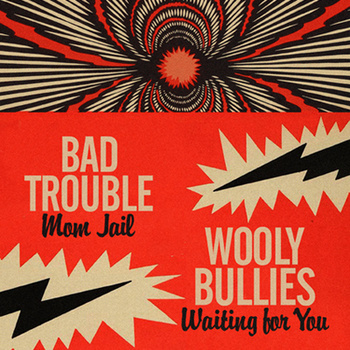 Bad Trouble / Wooly Bullies - split 7"
both bands play some snotty garage punk. 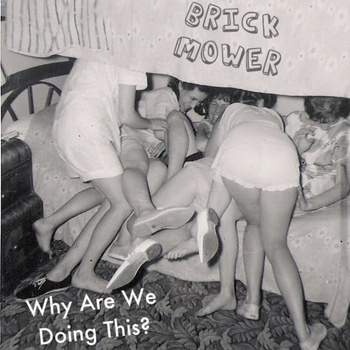 Brick Mower - Why Are We Doing This 7"? 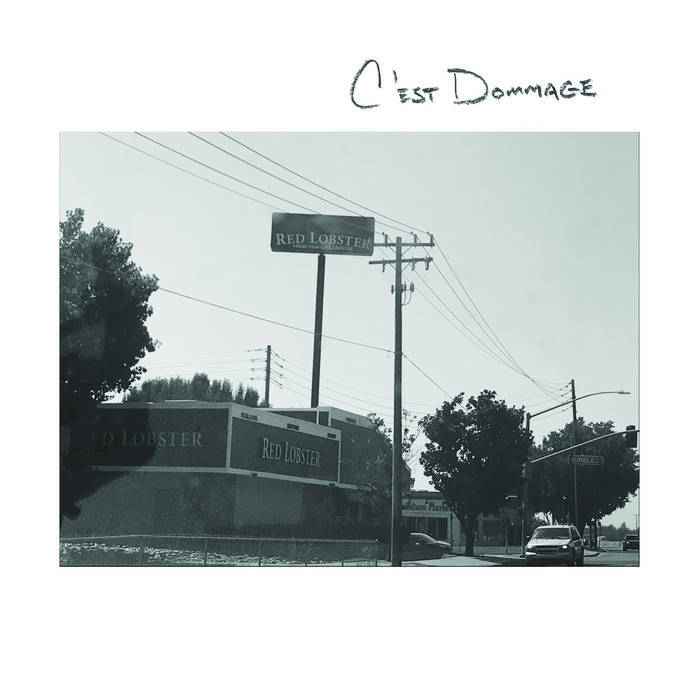 Notify me of updates to Bad Trouble / Wooly Bullies - split 7"